Nick's Auto has been providing quality repairs since 1958 and received the Half Century Award in Business from Governor Mitch Daniels in 2008. 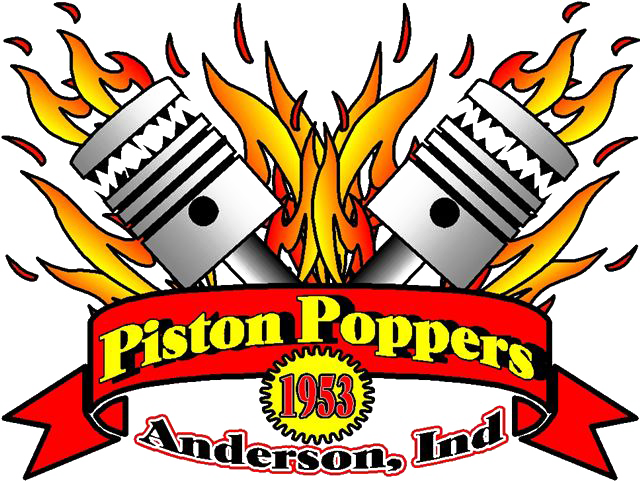 Established by Hobart Nicholas originally, Jim Miller and his wife Jennie bought the business in 2005 to continue the historic dedication to auto and truck repairs provided by Nick's to our drivers in Anderson Indiana. The mission is simple: To provide you with HONEST, Reliable & Affordable service you can trust! Perhaps years ago, a person with a tool box and busted knuckles may have been the main requirements to be a mechanic. Today's high-tech vehicles are much more complicated and require a much higher skilled mechanic. Mistakes made now can be more costly to you than ever before. Protect your vehicle investment through regular maintenance and services performed by certified automotive professionals. We employ ASE certified technicians. Our technicians are highly skilled using state-of-the art equipment and technology to diagnose and repair your vehicle. They continually update their knowledge by attending training classes regularly. We maintain computer records of your service history for all of your vehicles. We also send you reminders when it may be time for maintenance services. These records are available to you if you want to show them to a prospective buyer when you decide to sell your vehicle. Talk to our team here of highly trained ASE Certified technicians about your automotive or truck repair questions. If you have a company and require fleet repairs, we provide those services and look forward to facilitating your needs.